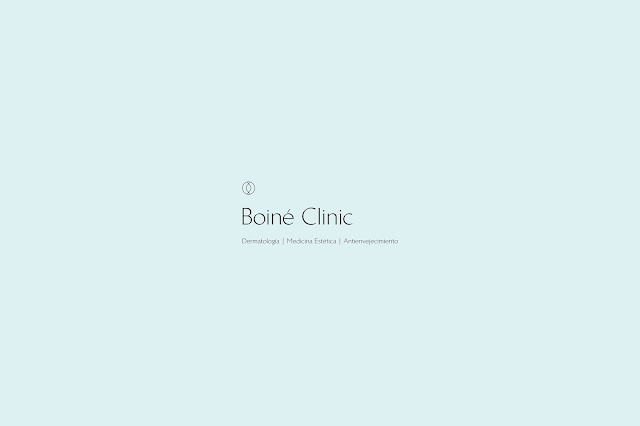 Boine Clinic is a dermatologist & aesthetic medicine center that specializes in facial fillers, thread lifting, peeling, botox and laser hair removal. 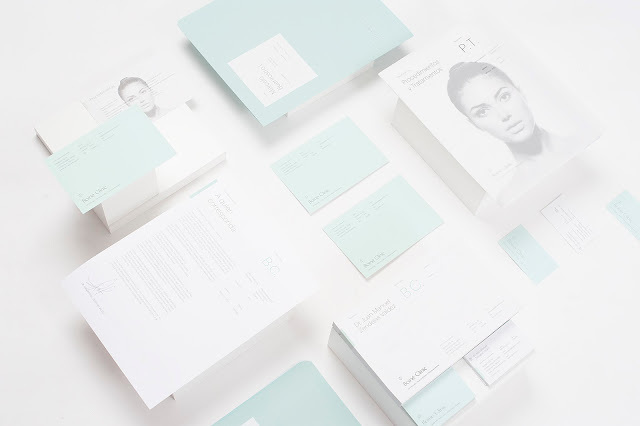 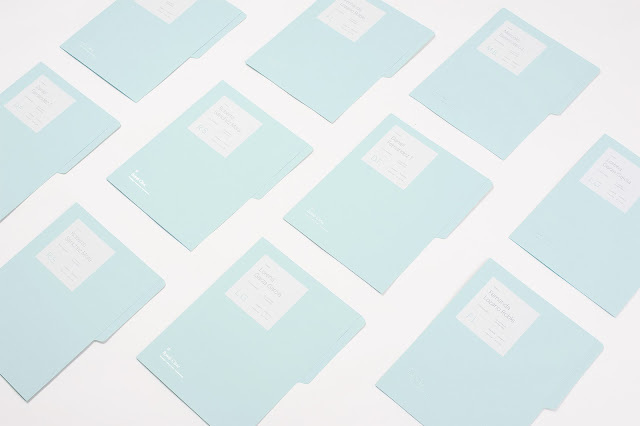 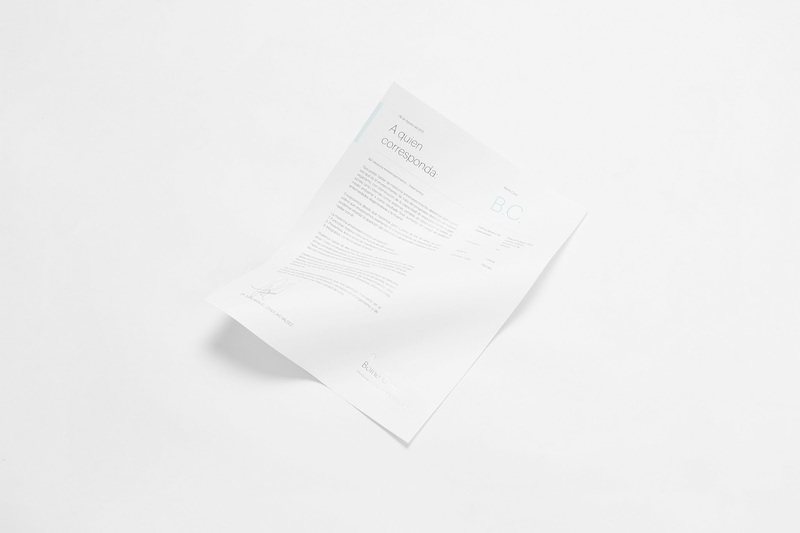 The brand's color palette communicates a clean visual aesthetic, and reflects the ideal of perfection. 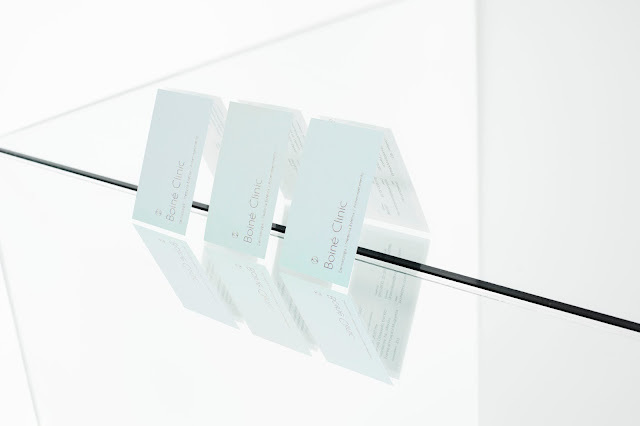 The icon is an abstraction of the three layers of the skin, representing the main core of the brand. 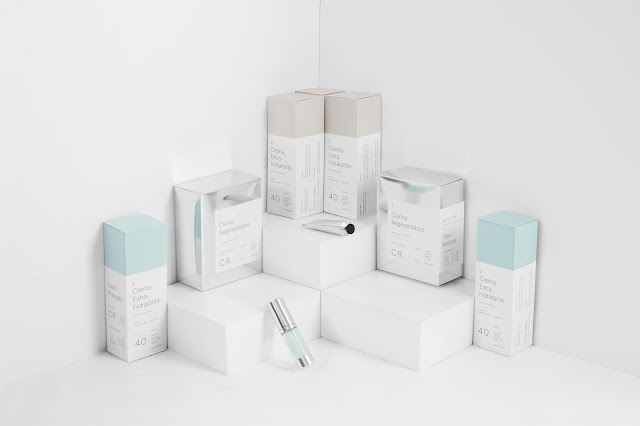 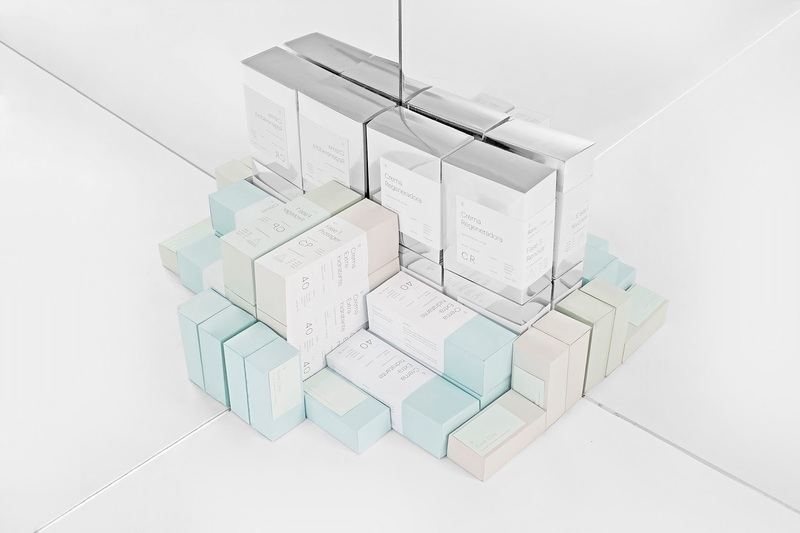 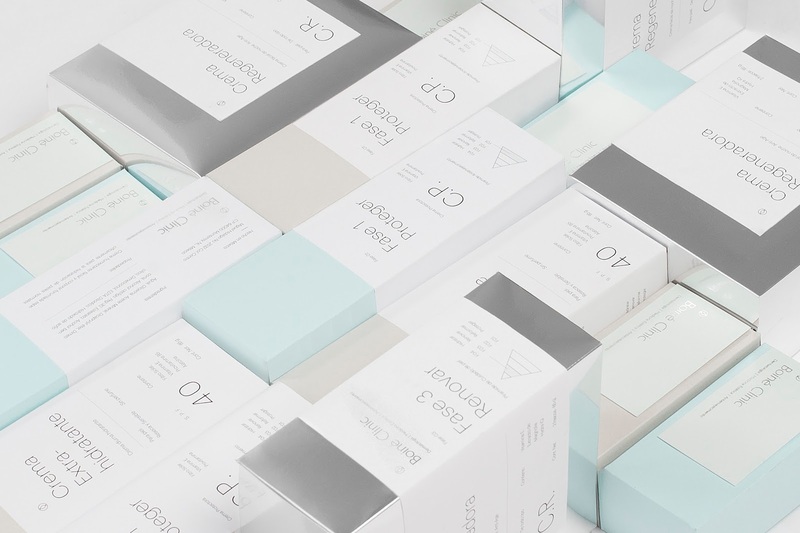 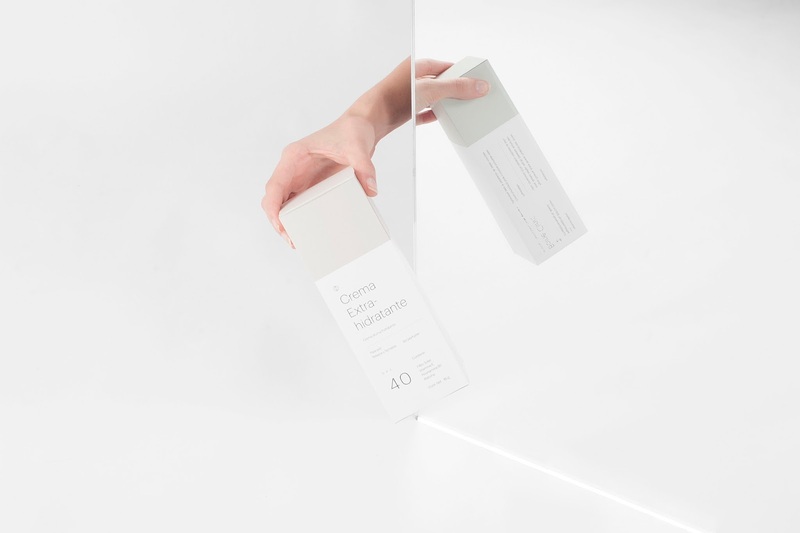 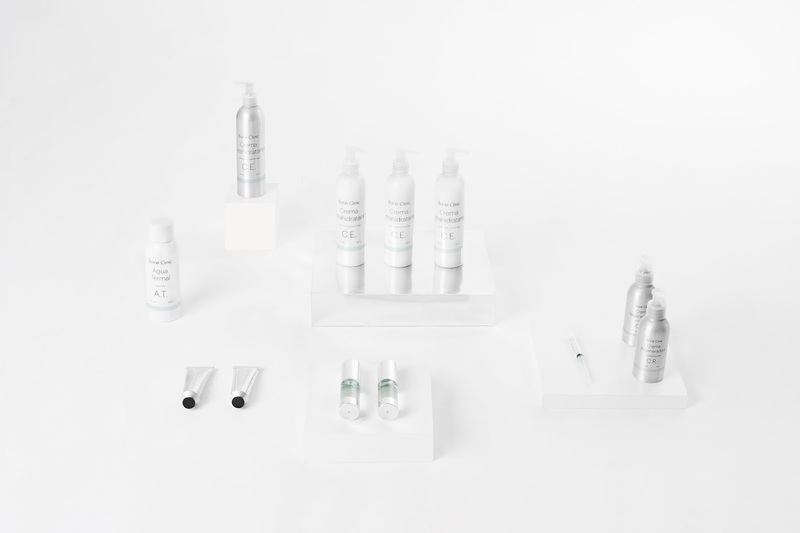 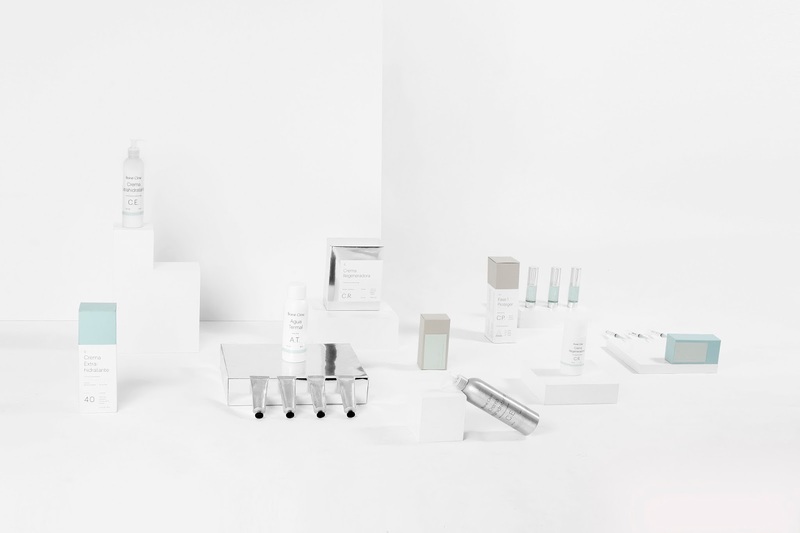 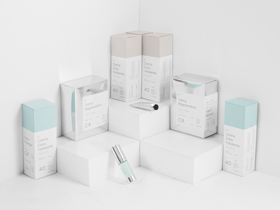 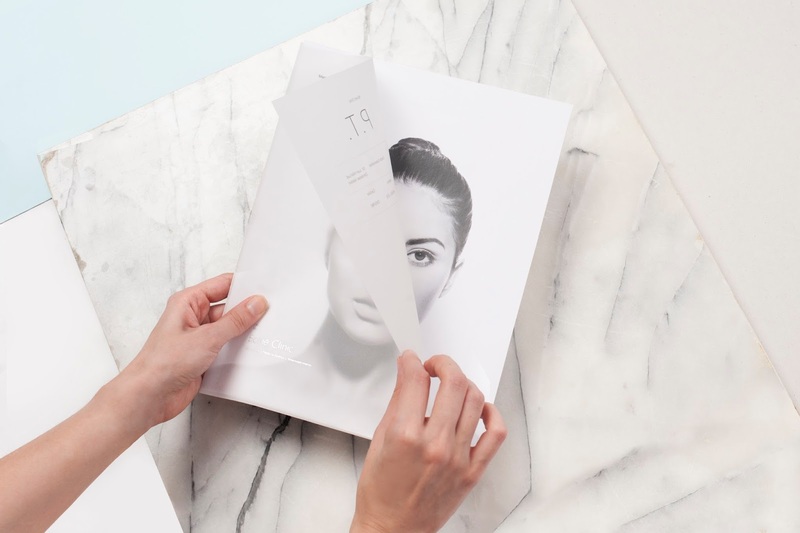 Packaging was created using silver chrome and solid colors that enhance the visual language, creating a connection that communicates sensibility and creates a new standard for clinical beauty products.